Saudi Arabia’s Company for Cooperative Insurance (Tawuniya) has launched the second phase of its Fast Track Insurance Technical Program (FIT2). The program aims to develop the technical skills of Saudi talents to obtain the ACII, the most important insurance certification, within two and a half years, said a statement. The FIT2 will qualify those talents to work in advanced technical positions, it said. 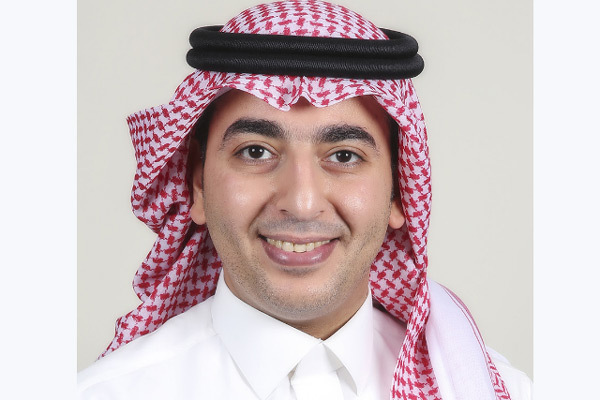 Tawuniya CEO Abdulaziz Al Boug said the program plays a leading role in the field, as the company has succeeded in raising Saudization rates to more than 95 per cent for leading positions and approximately 80 per cent of the total workforce. “Fast Track 2 is a pioneering program for Saudization of the most technical functions. It also leads to obtaining the ACII certification as well as providing on-the-job training and training in global reinsurance companies. The program also focuses on project management and problem solving,” Al Boug added. Al Boug said the second phase of the program will include many employees from various insurance divisions (motor, medical, Takaful, property and casualty). Tawuniya also allocated seats to customers to raise their efficiency in managing insurance portfolios for a better insurance culture. Al Boug said that the program includes a number of subjects in insurance, Takaful, the legal principles in insurance, vehicle insurance, advanced underwriting, medical insurance, advanced claims processing, risk management and many more.